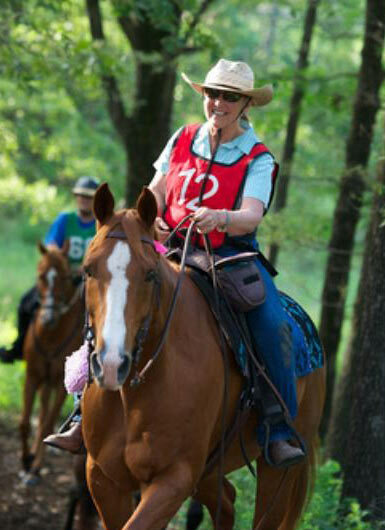 Cutter Classic offers a variety of saddle pads to fit the needs of different horses and different disciplines. All Cutter Classic pads, however, feature the best Merino fleece next to the horse. Three and a half times finer than a human hair, the length and ultra-fineness of Merino fleece fibers provide a soft, smooth cushion to the back, absorbing the motion of the saddle to prevent rubbing, and forming to the horse’s back to prevent the saddle from rocking and the pad from slipping. No longer will you see rubbed spots over the loin, broken hairs, or dry pressure points when you unsaddle. Known for its remarkable strength and durability,the lanolin rich fleece wicks moisture and heat away from your horse’s back, contributing to his health and comfort. It also dries quickly after use and is easy to clean and care for. Owners report that their horses are quieter to saddle and ride off, and that training problems stemming from sore backs are resolved. These good looking pads can be used all week and still look fine in the show pen. We can also refleece your old ones or finish out a blanket you find and send to us. If you saddle up early and ride late, this pad is built for you. Ranch cowboys tell us it’s the best one they’ve found to keep a horse’s back comfortable despite long days. An extra layer of padding between Merino fleece and canvas maintains softness and flexibility-this pad wll not get stiff nor stay wet for long. It’s extra tough and easy to clean-hang it on the fence and spray it off. Comes with wear-leathers as you’ll be using it for a long time. Here is an economical work pad- it still features 100% Merino fleece, the same quality padding, but is covered with canvas rather than a wool top and has smaller wear-leathers. Easy to wash off and dry. Long-lasting, full sized (34″x36″); an excellent pad for everyday work.